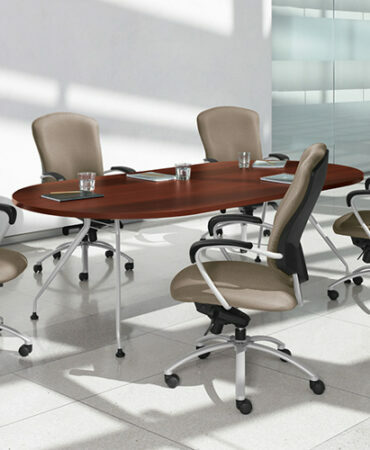 Aura conference tables are functional and pleasing to the eye. 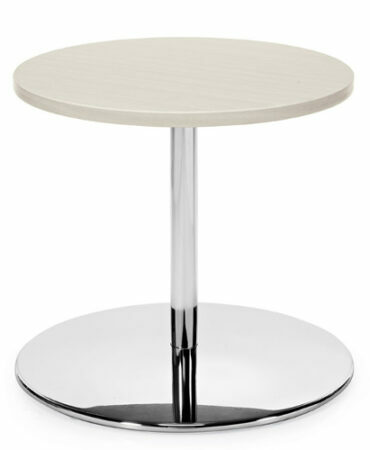 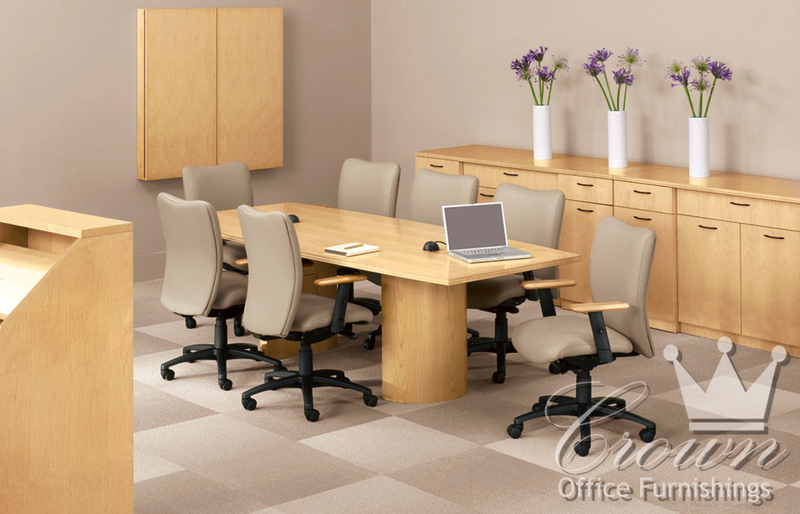 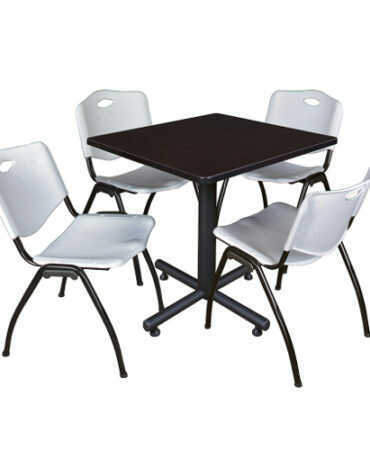 Contemporary components complement many of our other desking collections. 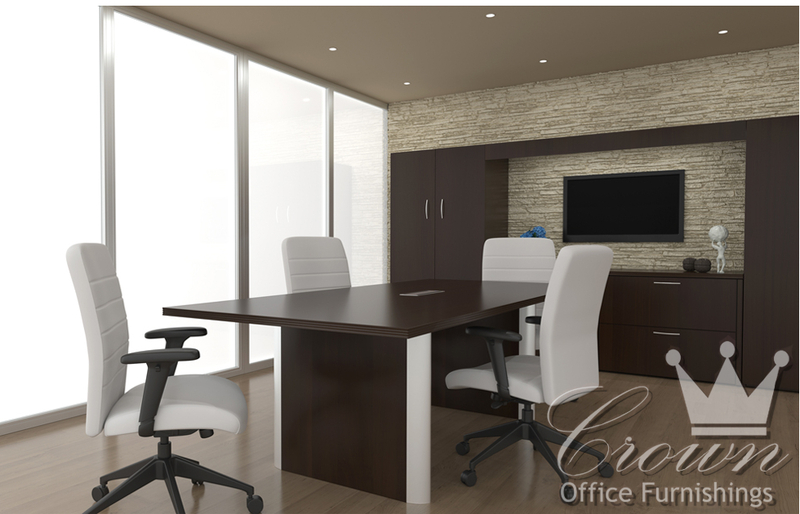 Optional wall units include AV cabinets with optional pull down projection screen. 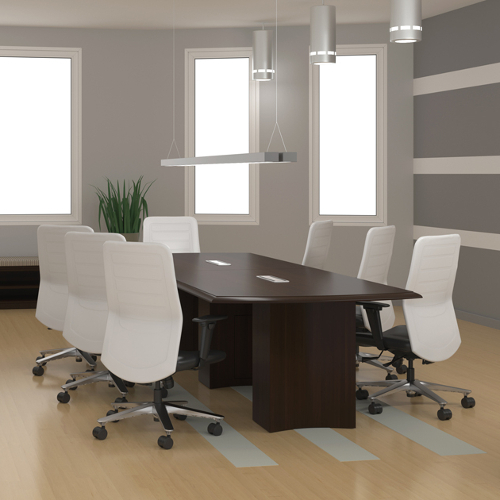 Available power block makes connecting floor power and technology a snap.